- Easy to swallow liquid formula is quicker & easier to digest than hard tablets or capsules. -No sugar, salt, artificial colors or preservatives added. 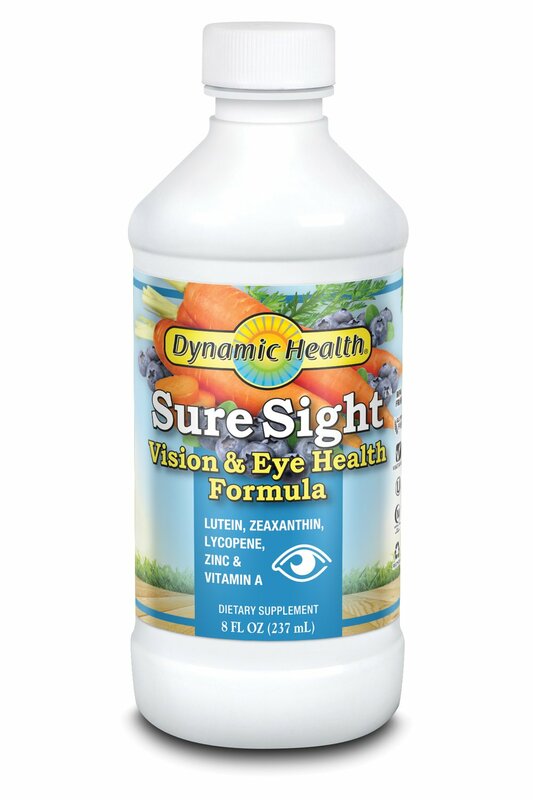 -Contains Carrot, Bilberry, & Blueberry extracts.